The inductive sensor IF0312 - IFK2007-AROA/SL/LS-100AK RT from ifm operates with a supply voltage of 10-140 V DC or 20-140 V AC. 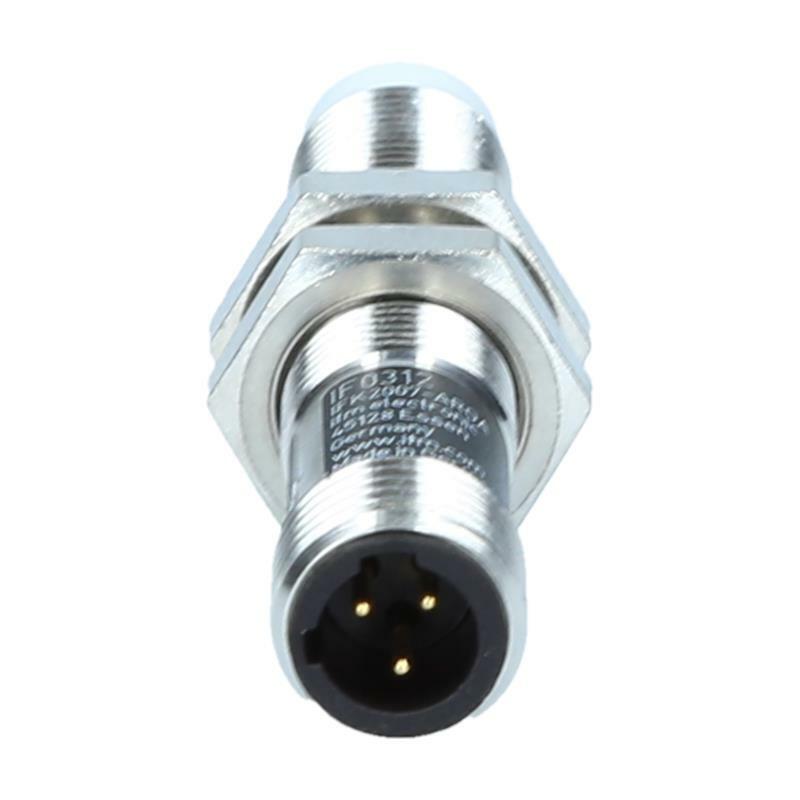 The output is a NO contact. 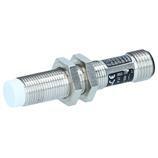 Thanks to the increased sensing range of 7 mm with non-flush installation the inductive sensor IF0312 - IFK2007-AROA/SL/LS-100AK RT provides more reliability in your applications. 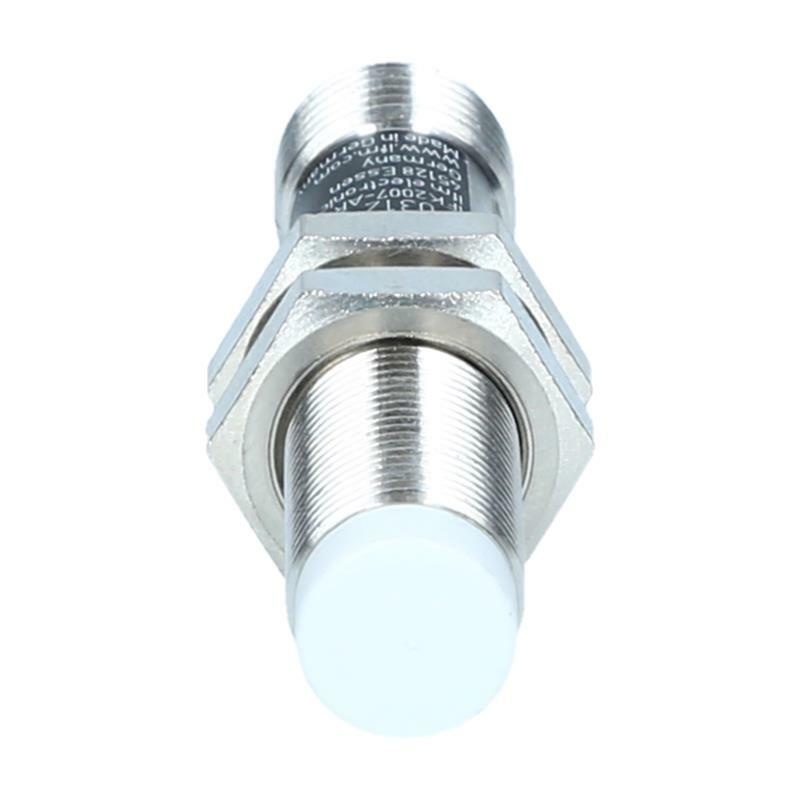 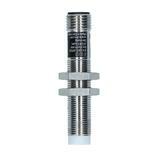 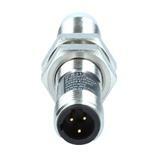 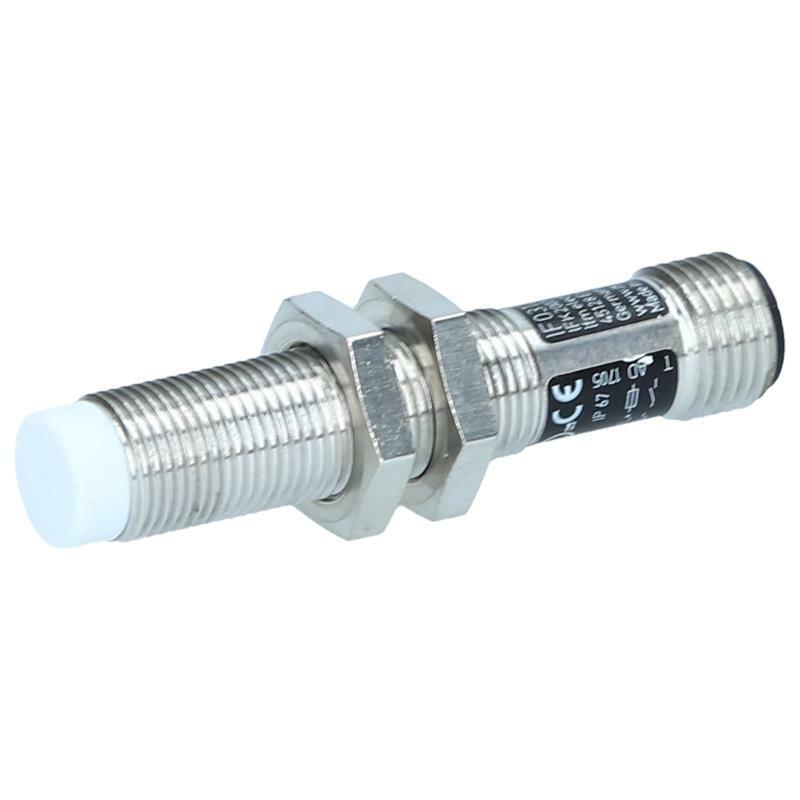 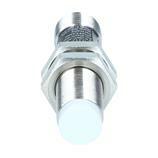 Thanks to the type label, LED indicator and standardised 1/2" Micro AC connector, the inductive sensor IF0312 - IFK2007-AROA/SL/LS-100AK RT is often used in factory automation and in machine building.